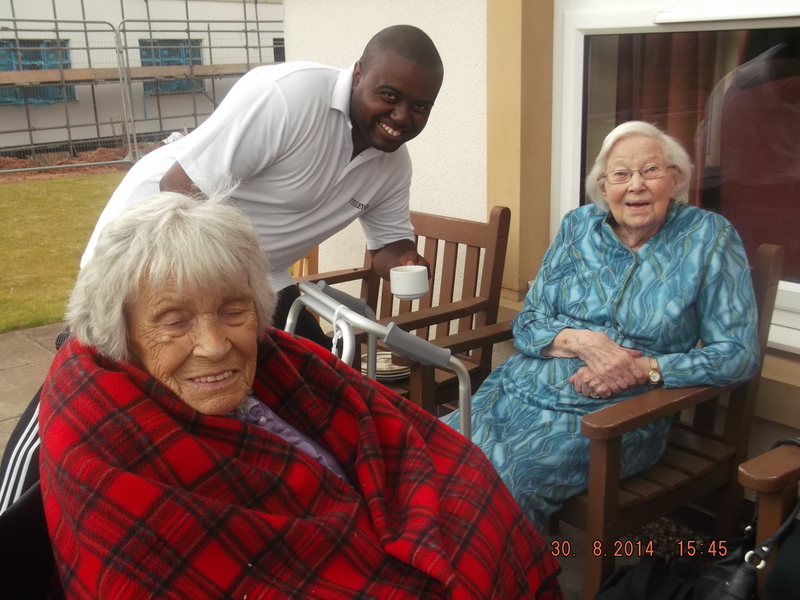 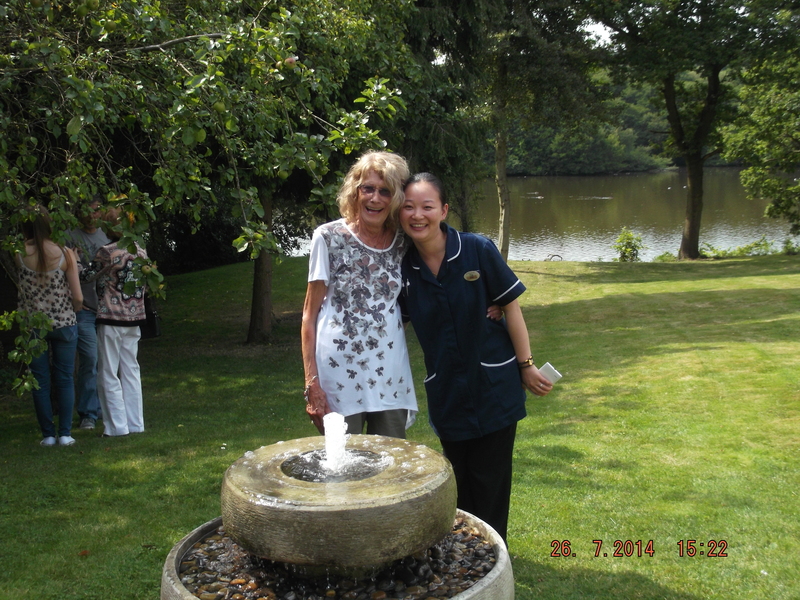 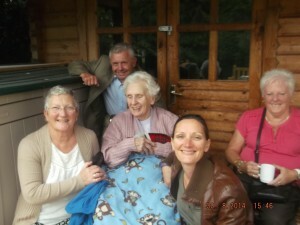 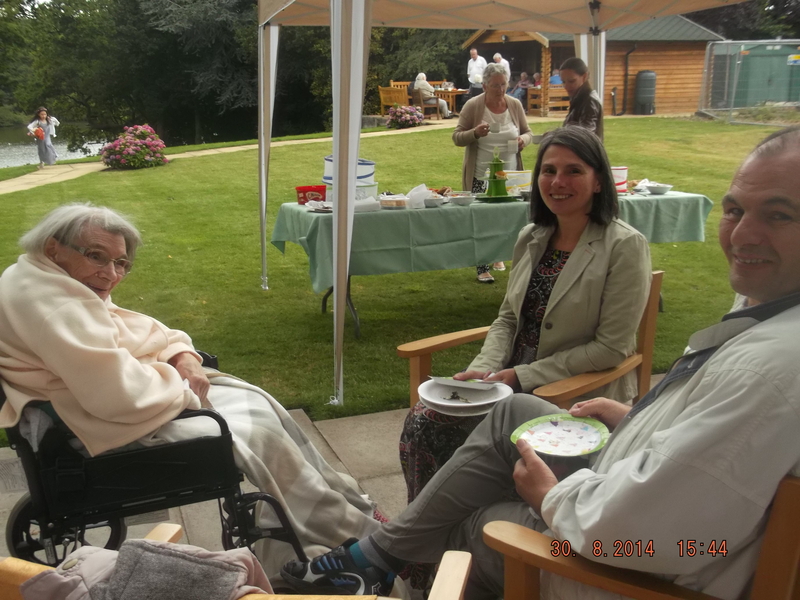 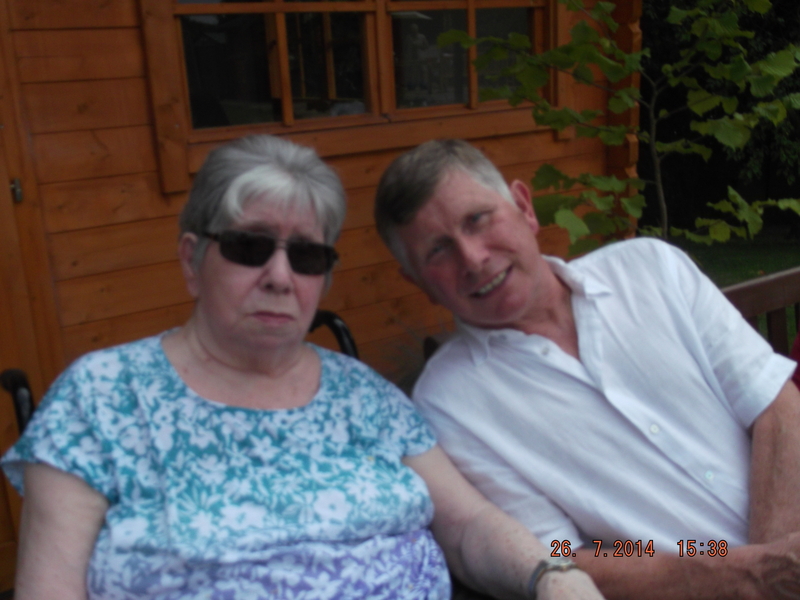 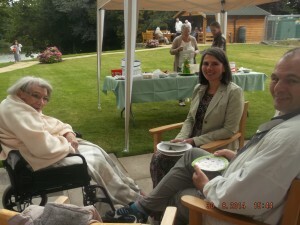 Quality Residential & Nursing Care in Sutton Coldfield. 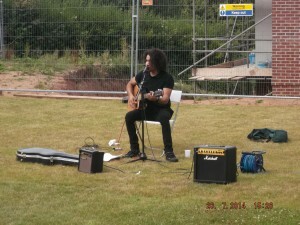 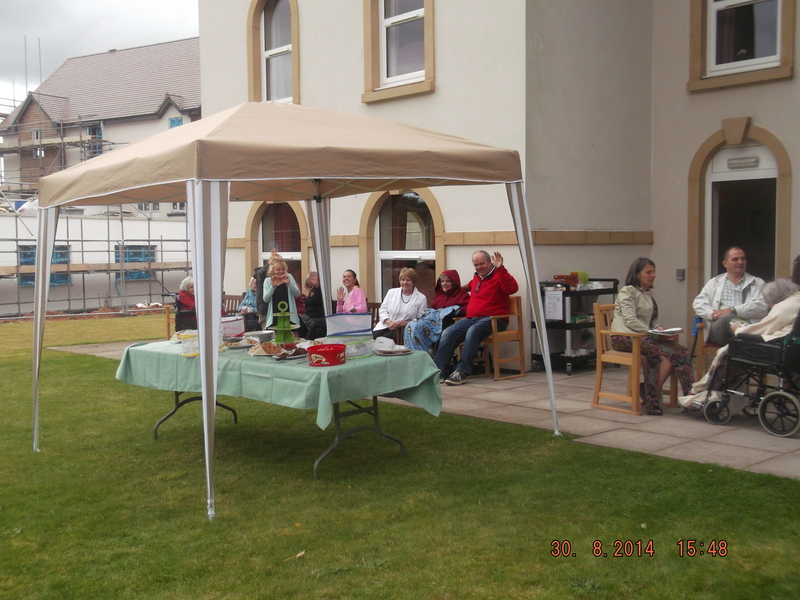 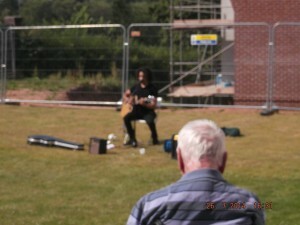 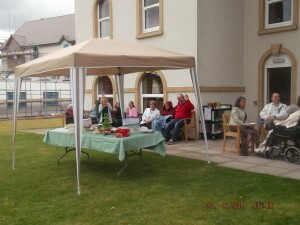 Fun in the sun as families and friends joined us for cream tea on the lawn with music from are resident rock star Mike. 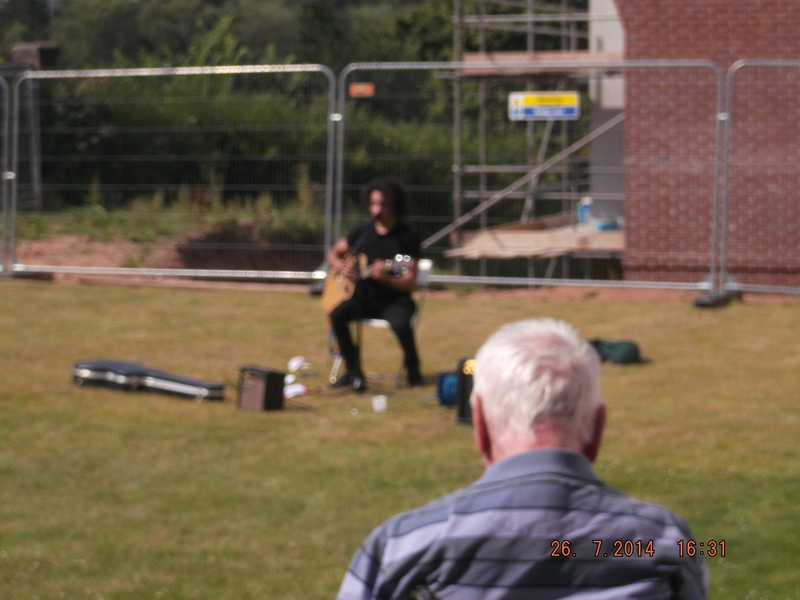 © Copyright 2014. All Rights Reserved by Homecroft (Four Oaks) Ltd.